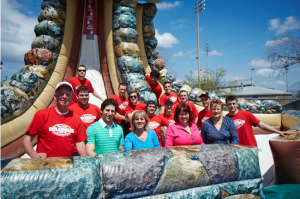 Did you know that Niagara Inflatables employs 18 full time employees and 25 part time employees? We are a full time business dedicated to serving you, the customer! Stop by our office/warehouse to say hi! 33 Elm Street, St. Catharines.